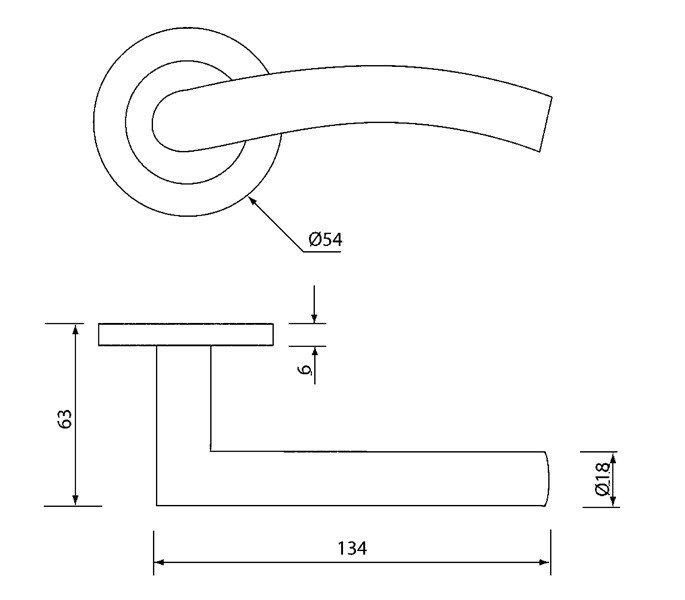 Fantastic value for money the arched stainless steel door handles are of a great quality and modern design of stainless steel handles on round rose. 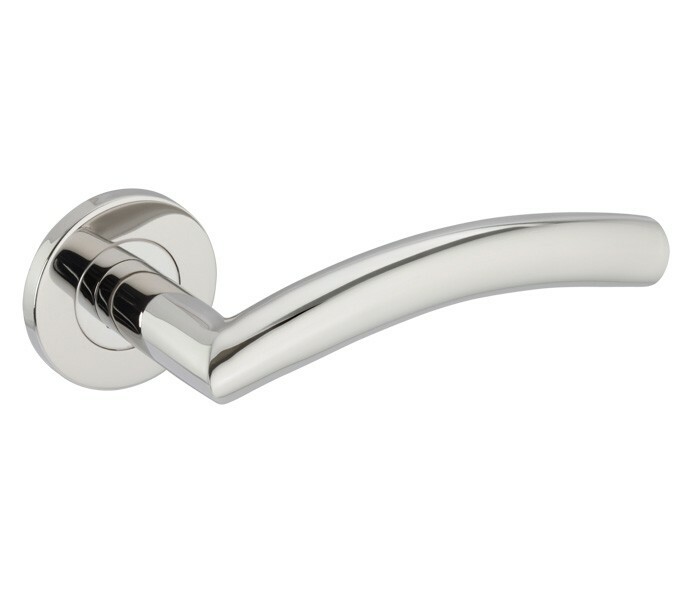 Best suited to contemporary homes and properties the polished stainless steel door handles are captivatingly stylish featuring a gradual arched lever on a polished slimline round rose. An everlasting highly polished shine the arched stainless steel handles will never corrode or tarnish giving your doors a glimmering bling look for years to come. 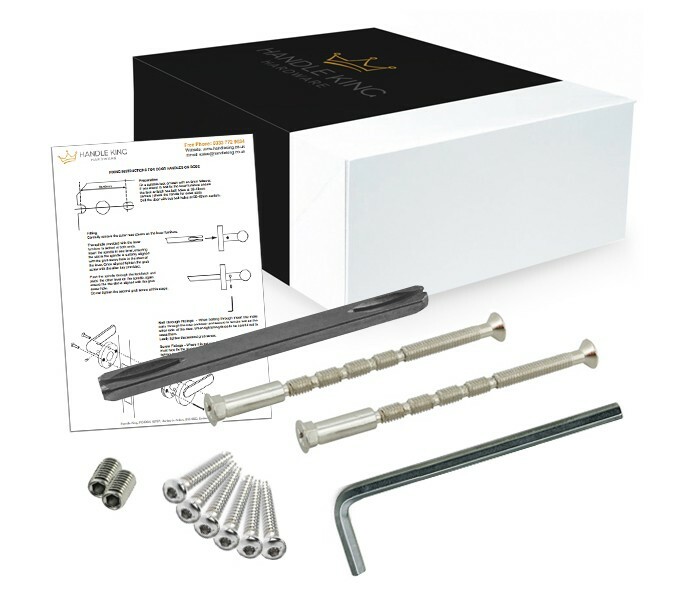 1 set of the arched stainless steel door handles includes 2 handles, one for each side of the door along with fixings and microtight spindle. 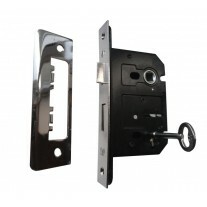 If purchasing for a new door you will also need a latch or lock and hinges all of which can be purchased separately. The arched design polished stainless steel handles on slimline round rose are attractive and affordable. 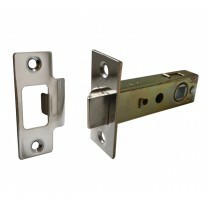 Overall handle length 134mm and removable push fit rose 6mm x 54mm diameter to conceal fixings for a much tidier look. 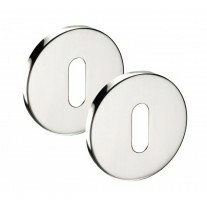 Just select how many sets of the polished door handles you need and add to cart.